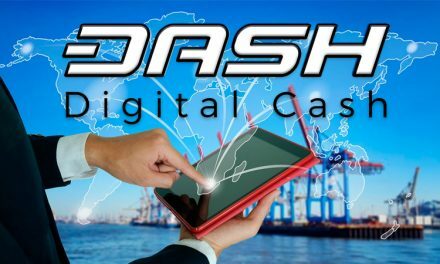 Which Multi-Coin Mobile Dash Wallet Is the Best? Coinomi The old steady multi-coin wallet, Coinomi has been around for a long time. 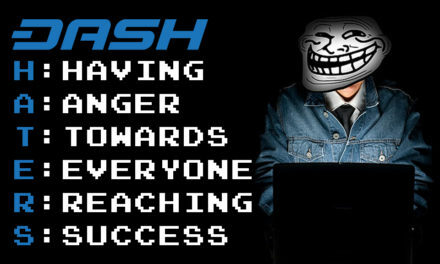 It works fast and easy, supports just about every coin under the sun, and has secure backup options, including an encrypted password for spending. It’s only available for Android right now however, and has experienced significant support delays in the past. Moreover, its developers have reacted with some hostility when notified about vulnerabilities, which may be a concern to some users. Pros: Functional, easy to use, supports a staggering spread of coins. Cons: Android-only, poor support (rarely necessary), prickly devs. Jaxx Now a mainstay of cryptocurrency, Jaxx made a significant splash by coming on to the scene with a multi-platform wallet with a very attractive, slick, and easy to use app, with the killer feature of being able to sync across over a half-dozen different platforms, creating a unified cryptocurrency wallet solution. 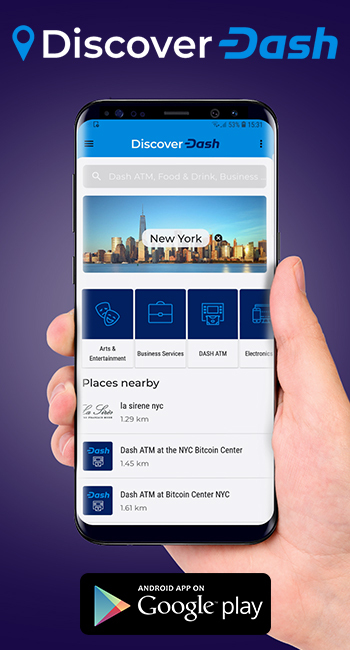 Unfortunately, bugs and user experience issues have persisted, to the point where basic functions such as an updated balance, QR code scanning, and even sending funds is sometimes impeded. Pros: Attractive interface, multi-platform syncing. Cons: Severely buggy, poor user experience. Edge The new contender to the scene is Edge, formerly known as AirBitz, which was a Bitcoin-only wallet. Edge is available on both mobile platforms, and features a limited selection of coins at present (most of the familiar ones from the top ten). It has a slick interface and a smooth user experience. Notably, it has a simple username and password setup instead of having to restore with seed words every time a new phone is acquired, and an easy recovery option familiar to users of banking apps and other current account systems. Pros: Simplest to use, intuitive account-like features, available for both iPhone and Android. Cons: Limited number of coins supported. Edge The clear winner in this category is Edge, mostly because it’s easy to use, has prompt support, and has never had any bugs or major issues yet. Simply put, it just works. 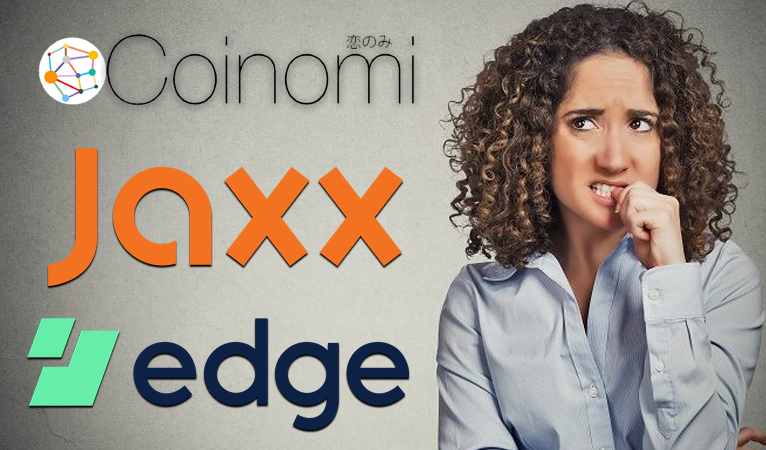 Unlike Coinomi where you can go a week without support and have to recommend a different wallet for your iPhone-using friend, and Jaxx where you can’t be sure if it’s going to even work at any given time, you can rely on Edge to get the basic job done. Coinomi There is no other wallet that comes even close to Coinomi in terms of sheer number of coins supported. 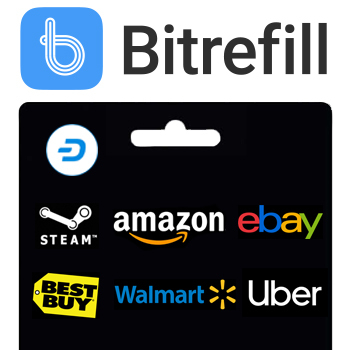 This is useful particularly if you have, or want to use, some older, new, or rarefied tokens, or want to hold a diversified basket of coins off of an exchange. For some users’ needs, Coinomi might be their only feasible option. Jaxx The one regard where Jaxx really shines is its support on a diverse offering of platforms. If Coinomi has every token out there, Jaxx is on every platform out there. This is especially useful if you have multiple people using the same balance across several different devices: two computers via browser extension, an iPhone and an Android, and maybe even a tablet. Usability problems and bugs make this a pain, but sometimes with the right expectations the pain is less than that of having to send balances to several different wallets. Edge For overall performance, Edge stands out, especially for newer users. 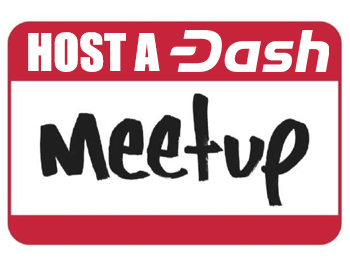 It supports the major coins most people are likely to want to use, works across the most used platforms, and is very easy to use and simple to set up. It wins out for two clear reasons: first, the likelihood of problems or roadblocks arising is far lower than for the other two, and second, it’s the best to recommend without qualifications. 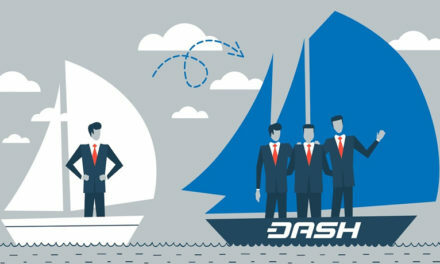 If someone asks me, “What’s the best multi-coin wallet?” I can confidently answer “Edge” without asking follow-up questions like “Which coins do you want to use?” or “Which platform are you on?” It’s also the best for a new user who just got started with cryptocurrency. 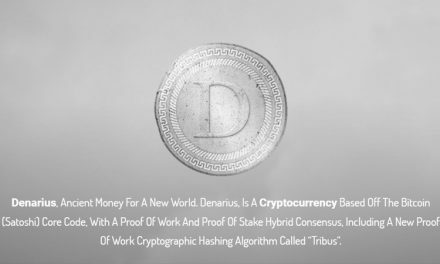 Denarius, the Next New Payment Coin? How Are Cryptocurrency Development Teams Funded?